Modernise your bathroom by installing this brand new Mini Twinline Thermostatic Valve from the range of Jute that is artistically crafted by Bristan. 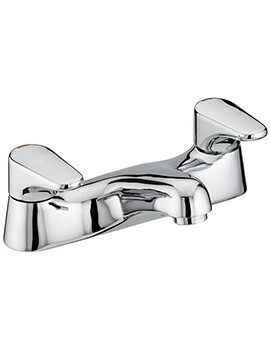 It is capable of becoming the center piece of you washroom with its chrome finish besides its high technical standards. 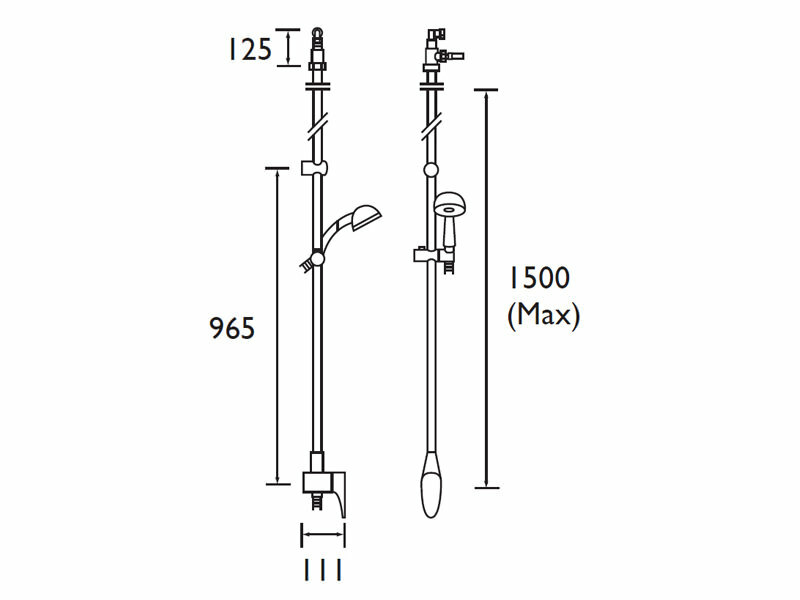 It comes to you with adjustable riser, single function shower handset with rub clean nozzles, hose and hose retainer for added advantage. 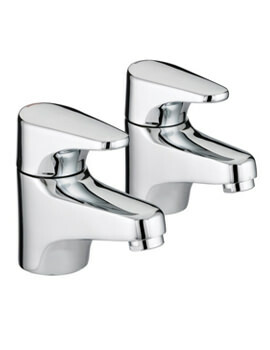 The solid brassware comes with a 5-year guarantee from the manufacturer. Can be fitted directly to solid walls, or pre-tiled wall. 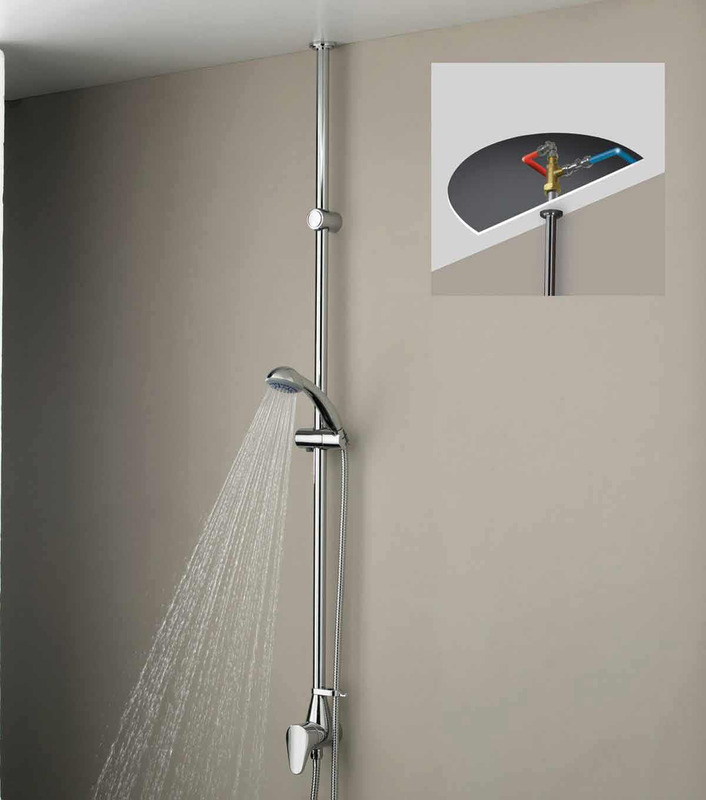 Shower is ceiling fed and cold water feed encases hot to prevent riserfrom getting hot. 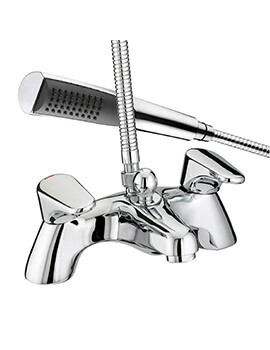 In order to assist you further please can you advise the age of the shower and also advise if the shower has ever been serviced. can a pump be fitted to the jute system. We can confirm that this product does not 'rock' and will only twist. 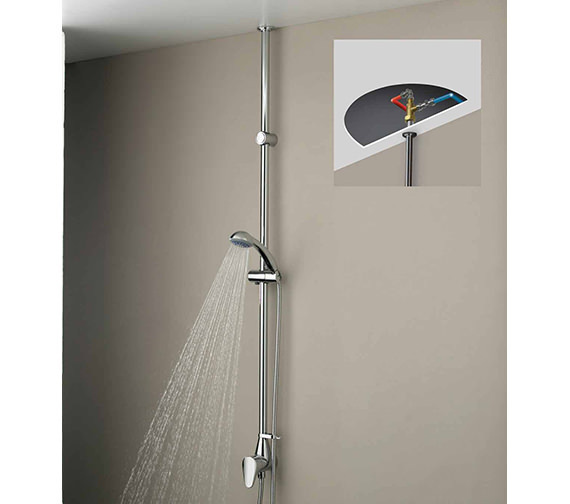 So the control will turn the shower on and then your can twist the handle to control the temperature. 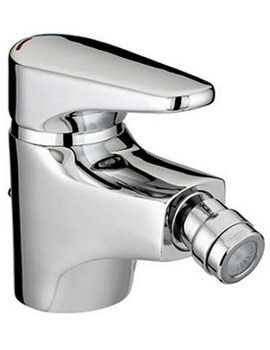 The handset on the shower can be replaced with any other Bristan handset as they are all compatible across all of their ranges. You would just need to remove the handset from the end of the hose and then replace. If we can be of any further assistance, please do not hesitate to contact us.